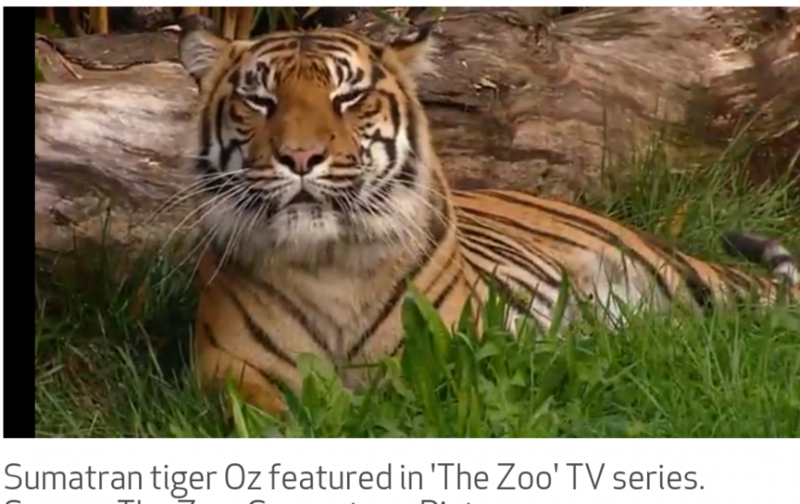 OZ is a Sumartan Tiger at Hamilton Zoo New Zealand. On Sunday 20th September 2015,he killed his keeper. Hamilton Zoo is not certain as to his future. This petition is to save OZ from being put to sleep. heartfelt condolences to the family. zoo staff.friends. By signing, I authorize Help Save OZ to hand over my signature to those who have power on this issue.